1:20:39 And in 50 Free Style he clocked 28:73. On the first day he bagged Silver Medal at 4*50 mtrs. Free Style Relay. About 650 participants from 28 state are taking part in 40 events. 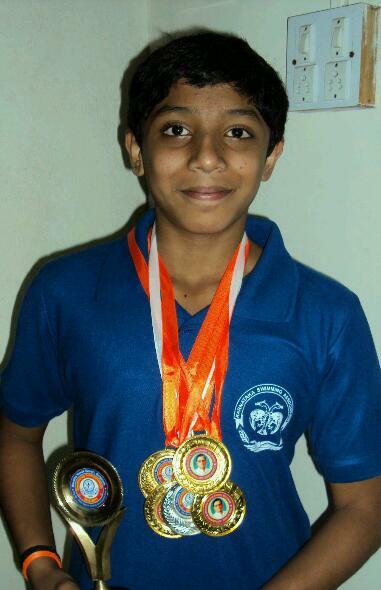 Roshan is a member of Swimmers Club Belgaum andAquarius Swim Club Belgaum. 7th Standard of St. Paul’sHigh School Belgaum. I am skating coach suryakant funtastic performance roshan keep it up.